So, what did I get in the week of Sunday, May 29th to Saturday, June 3rd? Ah! Thank you, Macmillan. This is wonderful! 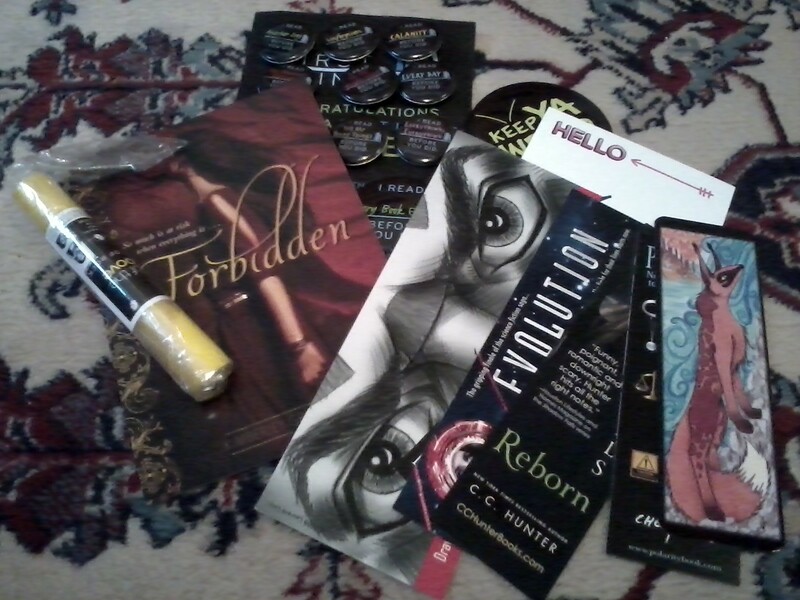 Unsolicited - thank you, Tor! Seriously, this stuff is awesome! I have had my eye on a lot of these, and was going to try #swagfortrade on Twitter. Thank you, Jess! Thank you, Danielle! This was from a trade. I'm happy to help her complete her collection! 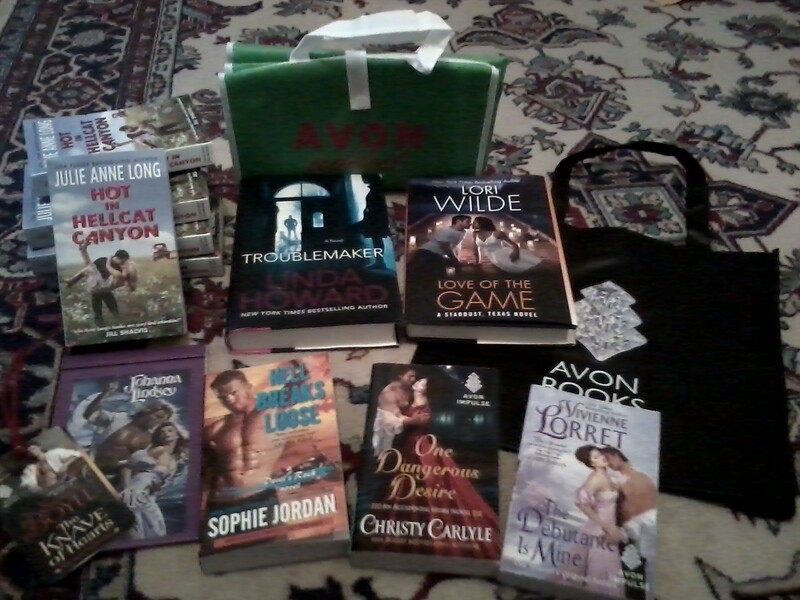 An Avon Addicts package - including Hot in Hellcat Canyon, Troublemaker, Love of the Game, Hell Breaks Loose, One Dangerous Desire, The Debutante is Mine, tote bag, beach throw, and swag! Thank you, Penguin! This was the preorder incentive goody. Check out my collection! Eep! Thank you, Samantha! This was from a trade - and it completes my ARC collection of the series. Yay! Let me wipe the drool off my chin. LOL! Very nice haul! Enjoy all your swag and lovely book packs. :) I really do need to get busy and read the Rose & the Dagger. Awww! Thank you, Sophia! I am SUCH a swag hoarder, so I'm in swag heaven at the moment. :D I hope you love The Rose & The Dagger! 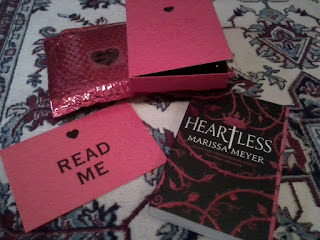 I love Marissa Meyer, but I don't think Heartless is for me. I'm actually not sure the ending will work for you either? Text me if you want spoilery details! Hot in Hellcat Canyon is one I was curious about. Will you be reading it? Look at all the pretty swag! :) I hope you enjoy all of these, Alyssa and have a great weekend! Thank you, Nick! You too! That's some fancy packaging for Heartless. Pretty cute as well. Can't wait to see what you think of it. I love it so much! I don't even want to throw it away. :o Thank you! what a great haul especially from Avon Addicts!!! I am looking forward to Beauty and the Highland Beast since I have loved her previous books. Right?! Avon spoiled me this week! 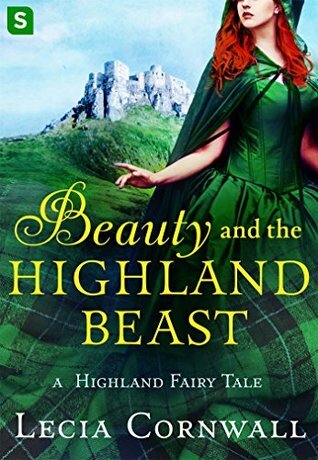 Unfortunately I didn't enjoy Beauty and the Highland Beast, but I hope you love it! Wow! You picked up some great swag this week! 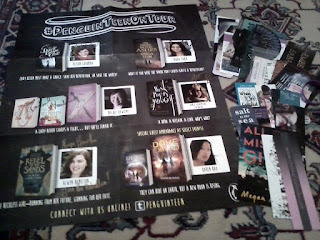 I went to an event where they were handing out the Penguin Teen posters and I didn't grab one and now I could kick myself for it. Enjoy all of your new books! Awww! You totally should have! I'm grateful to Jess for sending me hers. 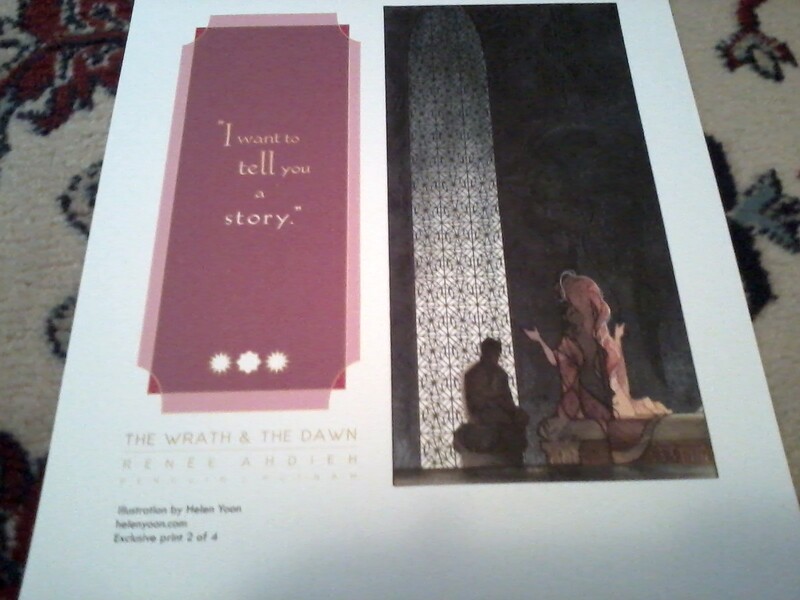 That Wrath and the Dawn print is awesome! I have to get started on that series. And the packaging for Heartless is so pretty. Happy reading! YOU MUST! It's an amazing series that I could see becoming one of the classics. I love the Heartless package as well! Macmillan did a great job with that. Thank you, Teresa! So many awesome books. That Avon Addicts package is awesome looking. I've been waiting for my art print for the Wrath and the Dawn to come in for soooo long! My Sarah J. Maas tote, which I signed up to get after the WatD preorder incentive, arrived a couple of days ago. I hope it gets to me soon. Anywho, I'm very jealous of your swag and haul this week. Heartless looks amazing. Enjoy your new books! Wow! You're probably the first person I've seen NOT like the Lunar Chronicles! I only read Cinder, so I can't say I liked it or disliked it. 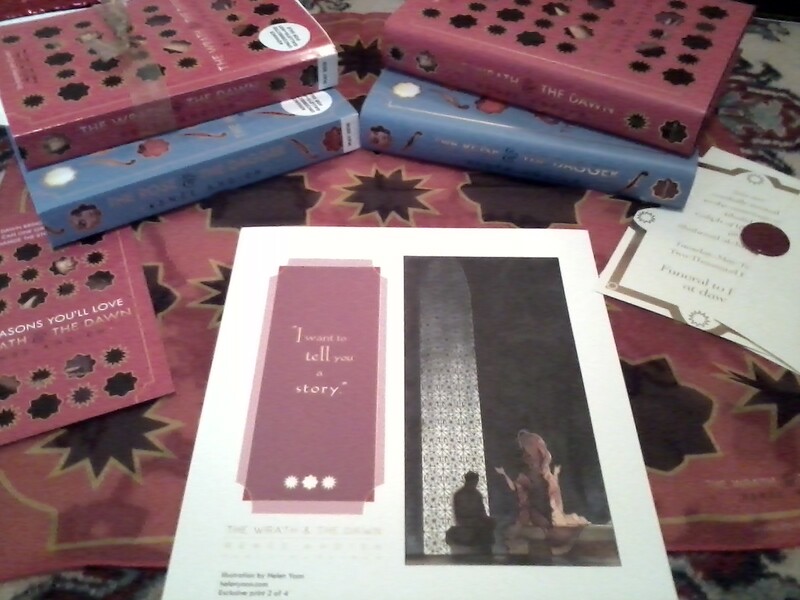 :o I am in love with Ahdieh's debut duology! I'm trying to hoard as much Ahdieh swag as possible. Hopefully you can get more Bracken goods! 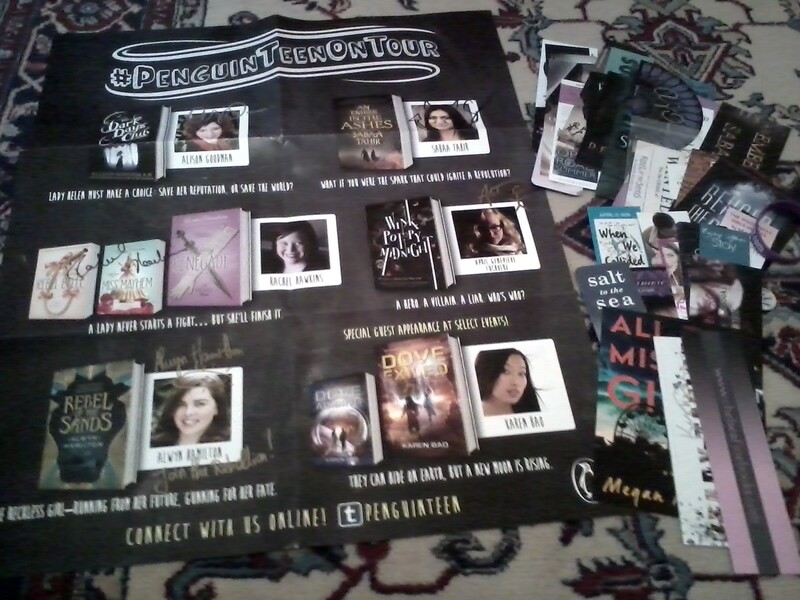 Awesome haul, Alyssa Susanna! I have Heartless, too, and I really look forward to reading it! Enjoy your new books and have a wonderful week ahead. I can't wait to get my hands on Heartless - enjoy it! Fantastic Haul! That Heartless box and the swag ..... OMG! Heartless! So awesome! 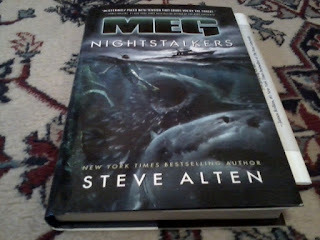 And the new Steve Alten book? I love his Meg series, so I am extremely jealous of that one! Great haul this week. Thanks for stopping by my Sunday Post earlier! Interesting... 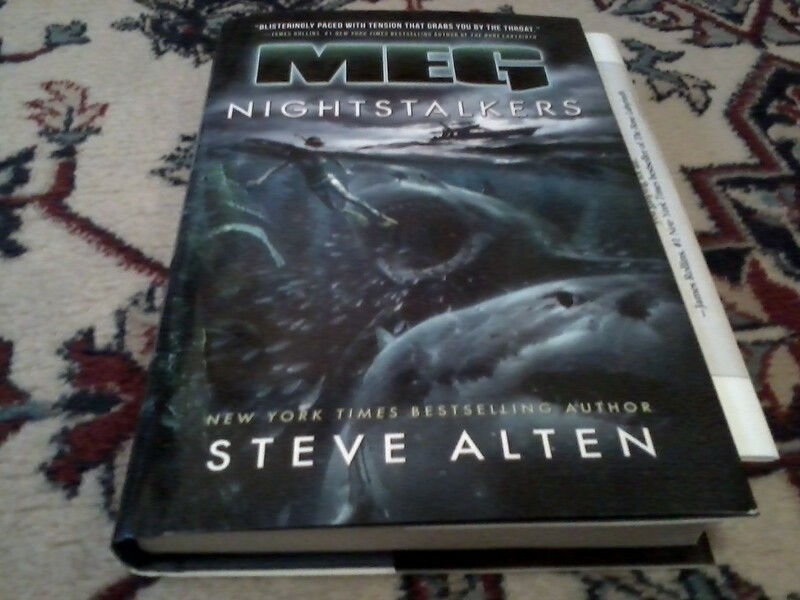 I've never even heard of Steve Alten LOL. Thank you, Lisa! that's so nice! So many great things there! I'm curious about many of them and the May one was great! happy reading! I'm impatient to see what you think of Heartless because I'm a huge fan of Alice in wonderland. Have a nice week Alyssa. I'll get to it closer to the end of the summary, I think! Maybe in August. It might be a while. :/ You too, Carine! 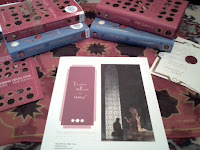 WOW...so many beautiful books! Hope you enjoy them all. Ooh, looks like some good stuff! Hope you enjoy it all. Eeeeep! Enjoy Heartless! Let me know what you think of it! 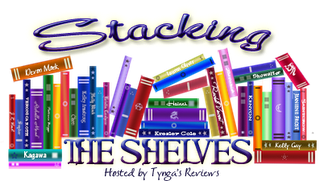 Kate @ The Bookaholic Blurbs! I'm so out of the book release game right now, I mostly recognize Heartless. Book mail overwhelms me now (although I don't get much anymore) because I mostly just want to read old book or rereads these days. Have a great week! Girl, I feel you. I've been rereading books on the bus and on my lunch break, instead of starting new ones. I thought I would go back to reading four new books a week, like I was doing up until Jan. 2016... nope, still doing just three. *sigh* Oh well! LOL! 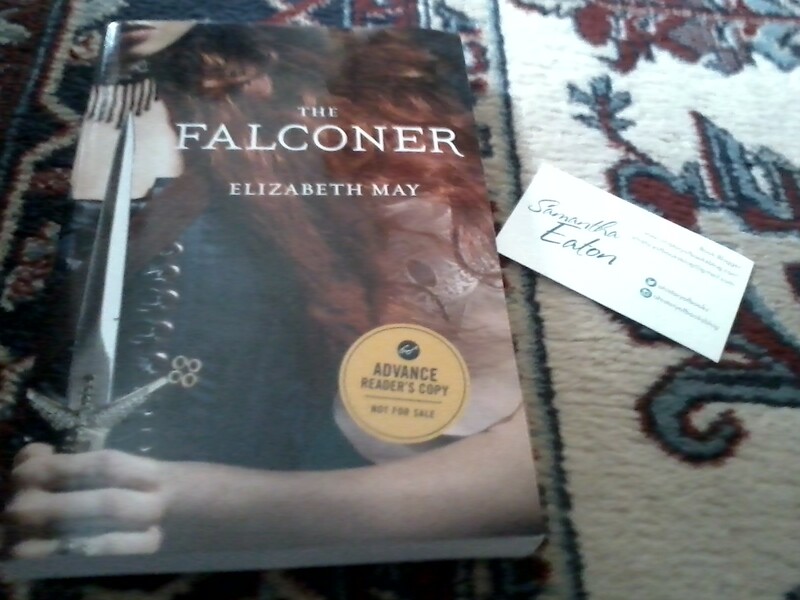 And ahhh, you should totally binge-read The Falconer and The Vanishing Throne! Such good fiction. Thank you, Micheline! Awww! Thank you, Carina. I do feel very lucky and very appreciative!